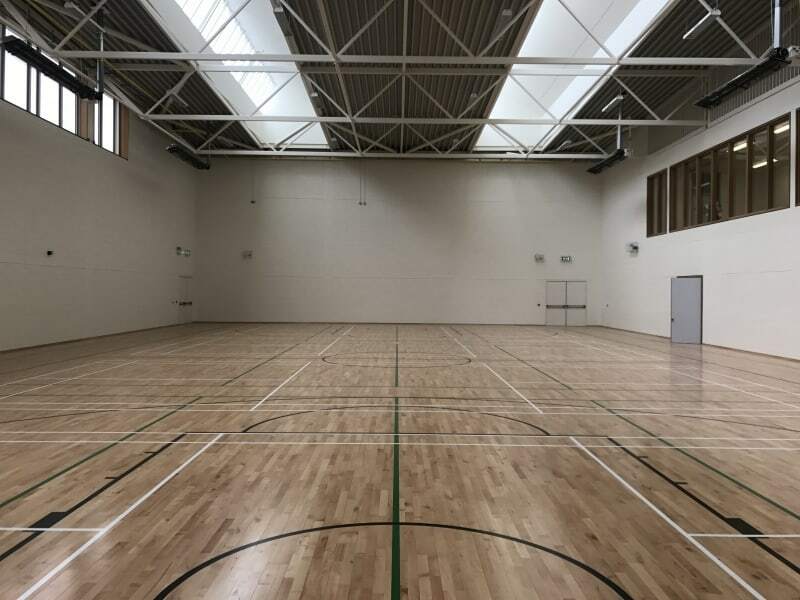 Clonkeen College Blackrock – Duggan Brothers Ltd. 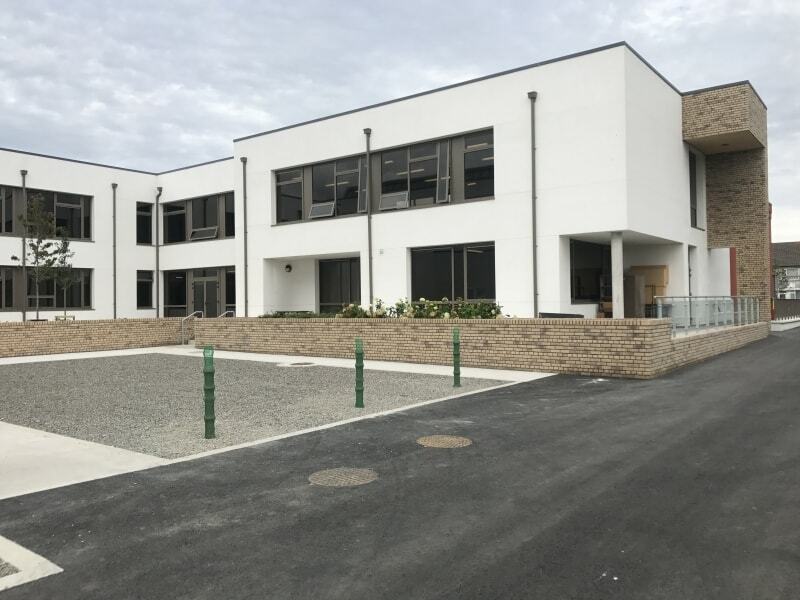 The works involved the construction of part 2-storey / part Single Storey extension to the rear of and adjoining the existing school building. 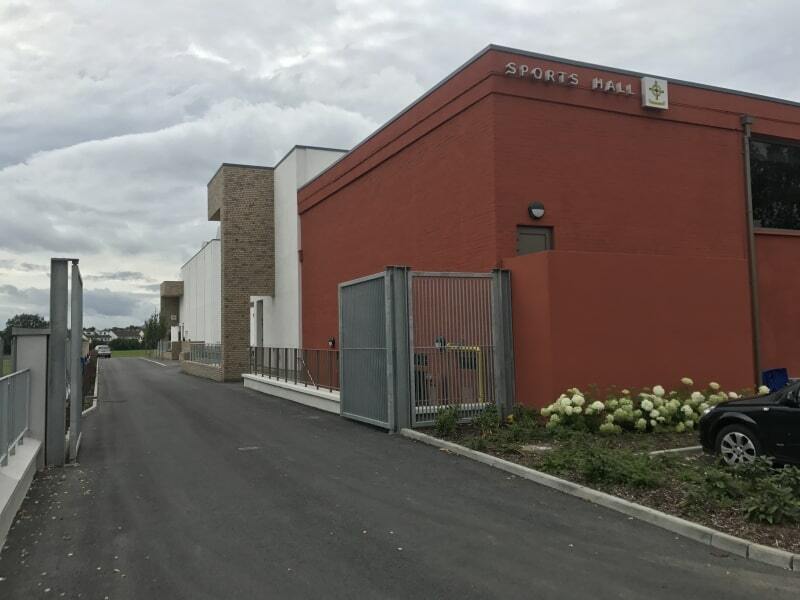 The refurbishment of existing 2-storey school building, and the construction of a freestanding ESB substation. The existing single storey Staff Room and Changing rooms were demolished, together with the freestanding Lunchroom. A temporary Special Needs Unit was provided to allow the College to remain fully operational during the construction works. 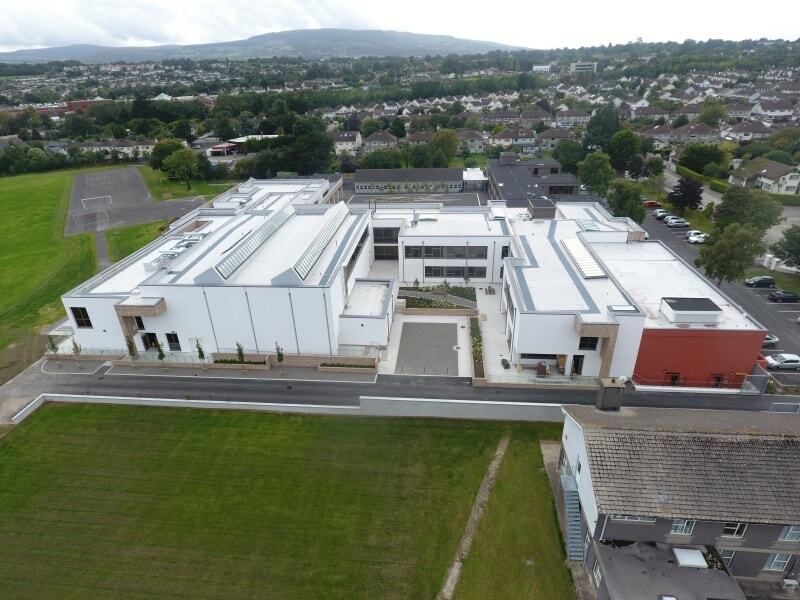 The New-build accommodation comprised Classrooms, Library, double height General Purpose room and Moderate Learning difficulty (MLD) Unit with Concourse link, and ancillary school accommodation in a 2-storey / single storey flat-roofed extension to the rear of the existing college building. Construction is conventional with concrete strip and pad foundations and block / brick cavity walls with r.c. concrete beams and columns. Ground floor construction is a mixture of in-situ concrete slab and suspended precast slab. First floor construction is generally precast concrete. Roofs are generally built-up roofing on metal deck on steel beams or trusses. Roofs incorporate roof glazing over corridors and Concourse and North-Light glazing above General Purpose Room. 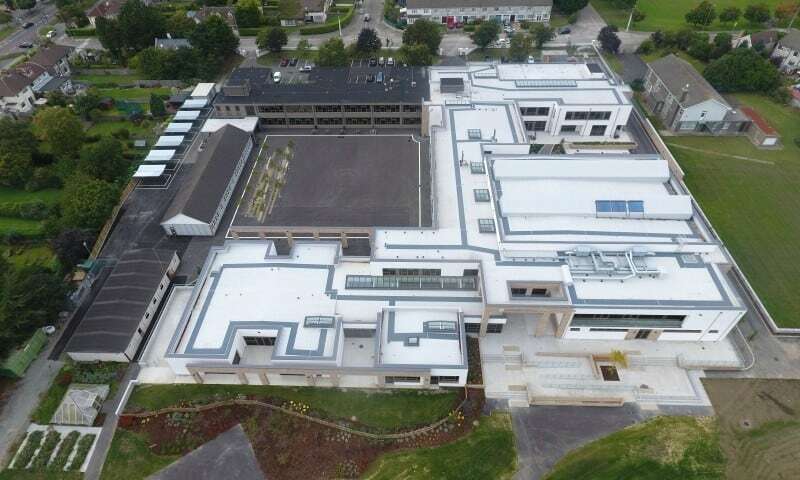 Works to the existing buildings include: New suspended ceilings, New floor finishes, Alterations to internal opes, New cavity wall insulation, New fall arrest system to existing flat roofs.